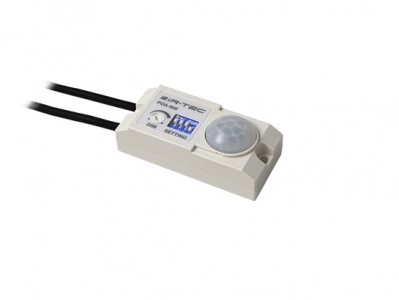 The POA‑900 is a low voltage occupancy sensor designed for under‑cabinet lighting control with 0-10V output. Four different control modes and light-off delays are available for selection via DIP switch setting. Low dim level can be easily adjusted to a desired level.